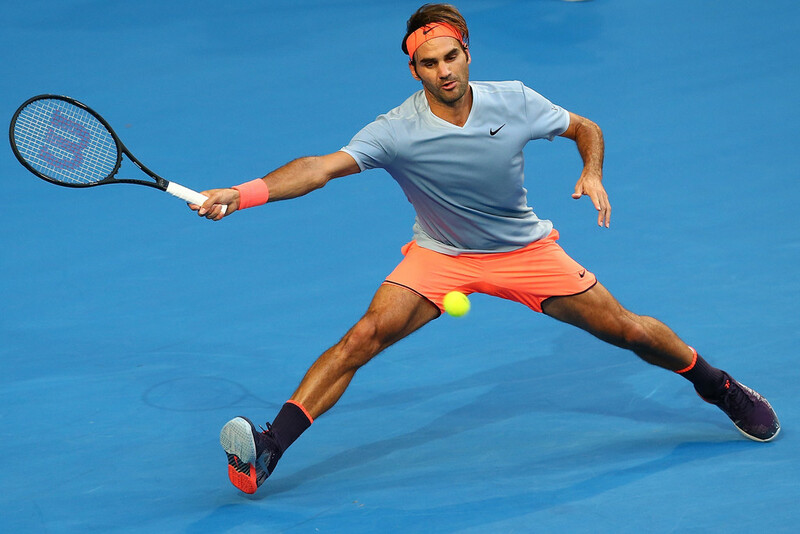 Roger Federer hit a road bump on his comeback trail from injury, losing to German teenage sensation Alexander Zverev in three sets at the Hopman Cup in Perth on Wednesday night. The 17-time grand slam title winner went down 7-6 (1), 6-7 (7), 7-6 (4) in 150 minutes. The 35-year-old Federer was playing his second match since returning from a six-month layoff - having been sidelined since Wimbledon with knee and back injuries.He led 5-2 in the first set, but ran into an opponent whose first-serve percentage exceeded 80 percent midway through the final set. There wasn't much between the two throughout. In the second set, Federer only lost four points on serve, but found himself in a second tiebreaker. In the third, he remained calm as he saved two break points in his second service game; and another before taking a 5-4 lead. But Zverev wouldn't go away - and with first serves consistently over 200km/h he showed why he's gaining so much attention in world tennis. He now he holds a 2-1 record over Federer, downing him in Halle, Germany before Wimbledon last year. Yet Federer believes he got exactly the type of workout he needs to see where his game is right now, as well as his powers of recovery. The result was, in a sense, a secondary concern. “Who really cares, as long as I am playing injury-free and feeling good,” Federer said. “I actually pulled up really good after the first match and the mixed, the next day, so this one will feel different. “I’ll feel muscle pain, which is also one of the reasons why I came here, to have that pain in my body, so hopefully if I do have a tough match at the beginning in Melbourne I don’t have to go through it as extreme over there. 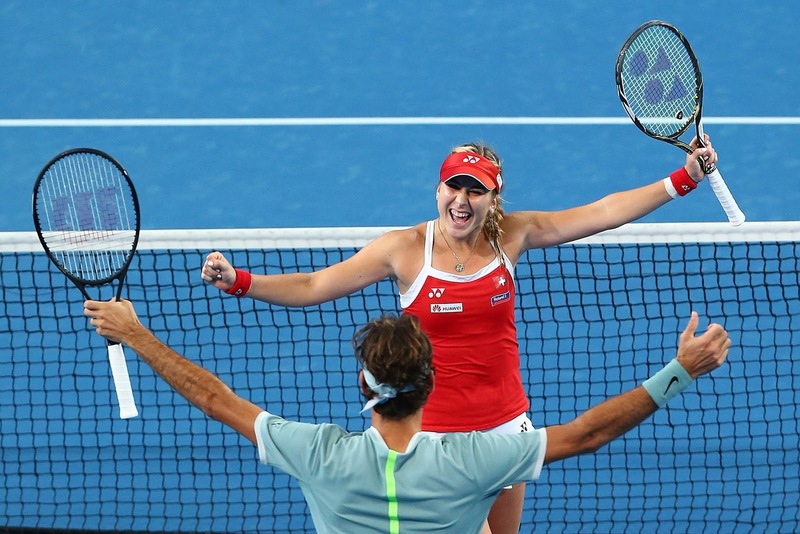 In the end it turned out to be a winning evening for Federer and Swiss partner Belinda Bencic against Germany. 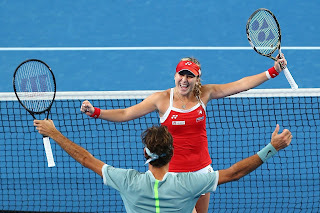 Bencic beat Andrea Petkovic 6-3, 6-4 in their singles match, and then Federer and Bencic combined in mixed doubles to beat Zverev and Petkovic 4-1, 4-2 in the Fast4 format. A place in Saturday’s final is now at stake for Federer and Bencic - the winner of the Switzerland and France tie on Friday night earns the opportunity to compete against USA.